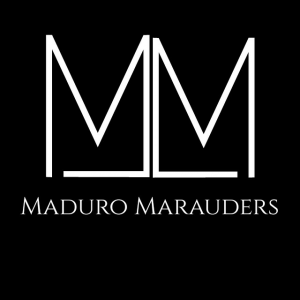 Maduro Marauders is a minority- owned cigar online and retail company established and located in Tampa, Florida. We are also unique cigar lifestyle branding company within the cigar industry. 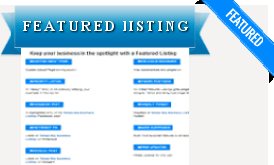 We specialize in retail, marketing and business development . We take pride in building partnerships and relationships outside and within the community. As a diverse group consisting of owners with various backgrounds and fields with outstanding talent as a whole, we cooperatively bring together innovative ideas to provide upscale concierge services to a vast market of individuals. As a company Maduro Marauders is committed and strive to provide a global connect to our patrons with first class service ,cigars, and other concierge services. Cigars have become a popular link within the social networking arena reaching multiple ages and diverse ethnicity groups. 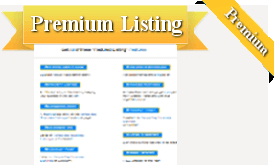 Individuals come together and discuss business, hot topics, sports, latest trending news, entertainment and other various topics of global interests. Upon further research, we found the need to form and cultivate a minority owned company due to the rich history of cigars in the Tampa, Florida region. Tampa is known as the cigar capital of the world. Based upon our review of this market, we provide pertinent and up-to-date trending information about cigar culture. Maduro Maurauders believes in diversity within the cigar industry and within life. 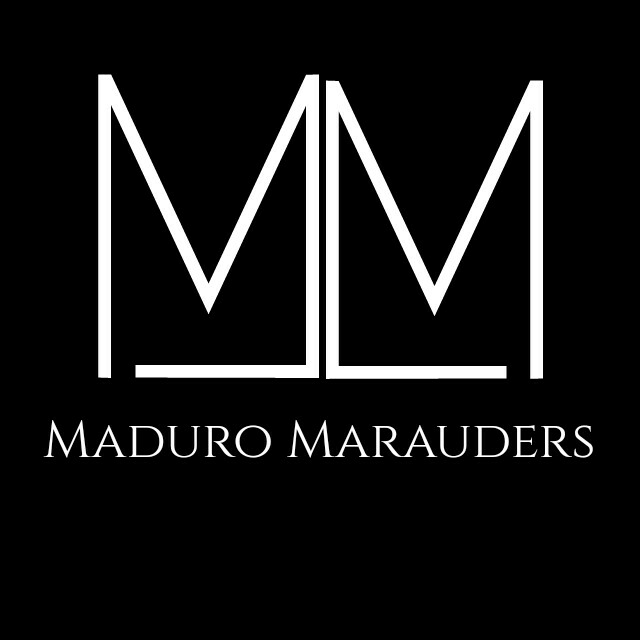 Individuals interested in learning more about Maduro Maurauders can check out our website: www.MaduroMarauders.com and become friend on Facebook/Twitter/Instagram/Pintrest. The Maduro Marauders Cigar Lounge is located at 1944 W. Maine St. Tampa, Florida. 33607. Opening Times: Sun-Wed: 12-9pm. Thur-Sat: 12-1am.